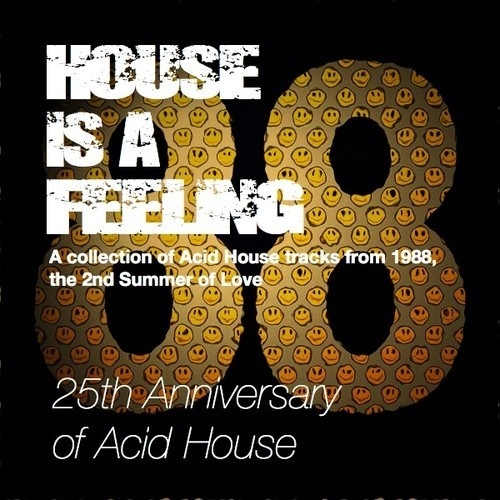 A mix completely inspired by the late 80’s acid house scene… Clubs and events like Shoom, The Hacienda, Sunrise, Genesis, Biology, Spectrum, Summer of Love, Ibiza, Chicago etc. 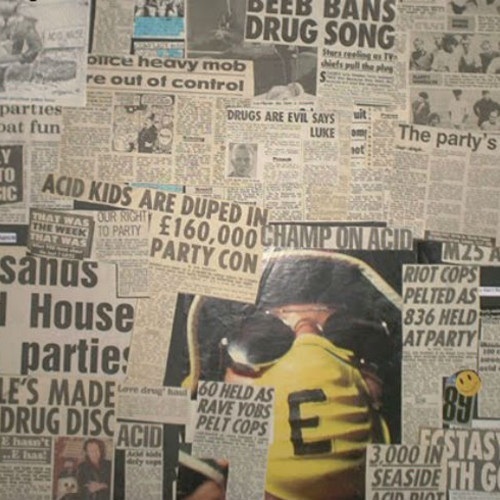 A collection of original Acid House tracks to mark 25 years since the explosion of Acid House in the UK in 1988. 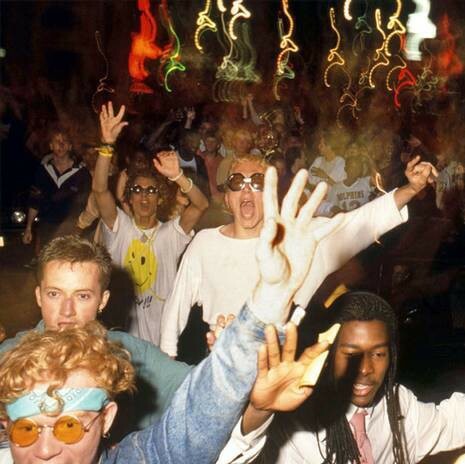 The soundtrack to the Summer that year when British youth embraced House music and made it their own.